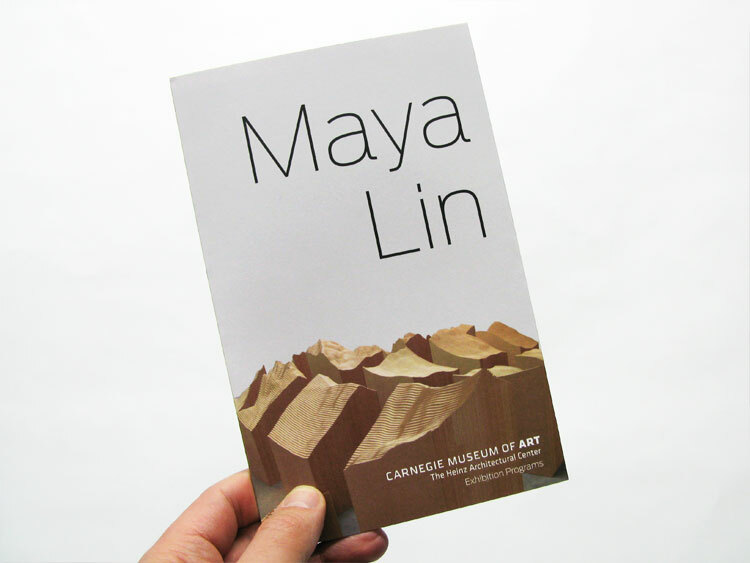 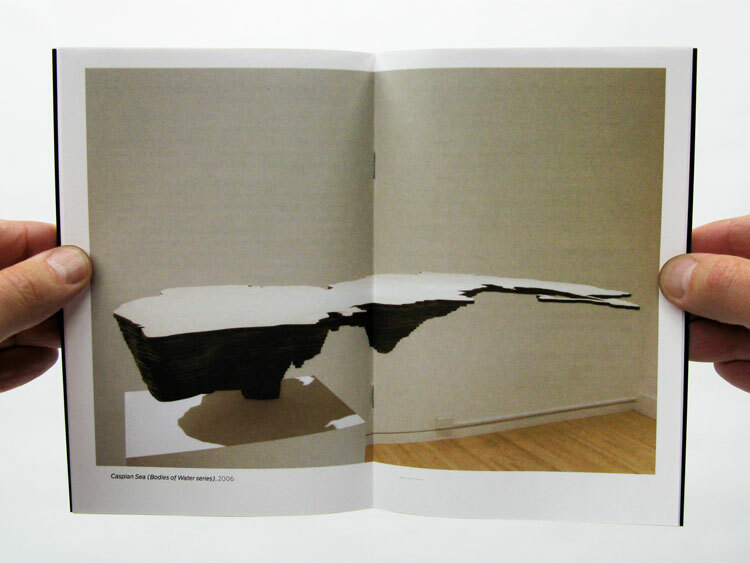 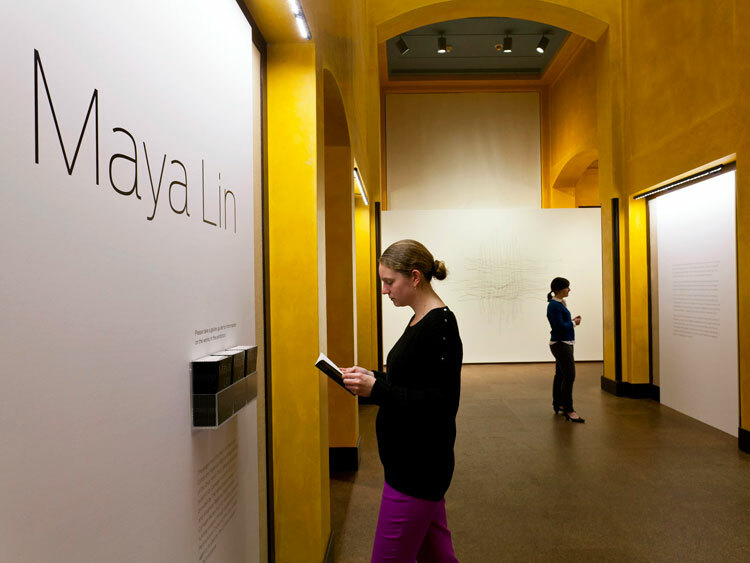 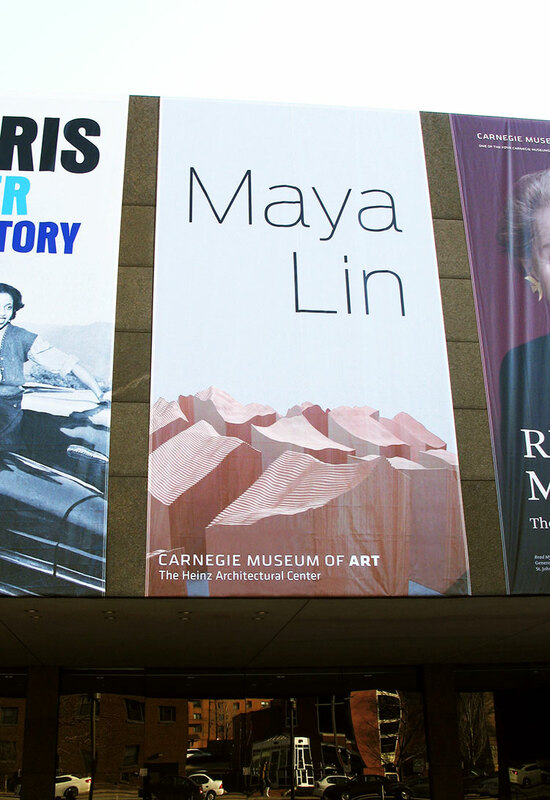 This exhibition for Maya Lin focused on 21 art projects. 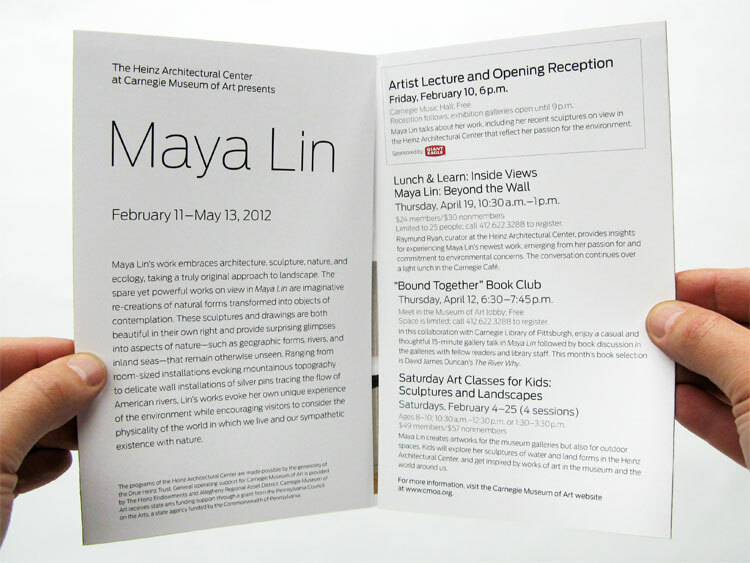 Her Blue Lake Pass installation was used for the banner and program card. 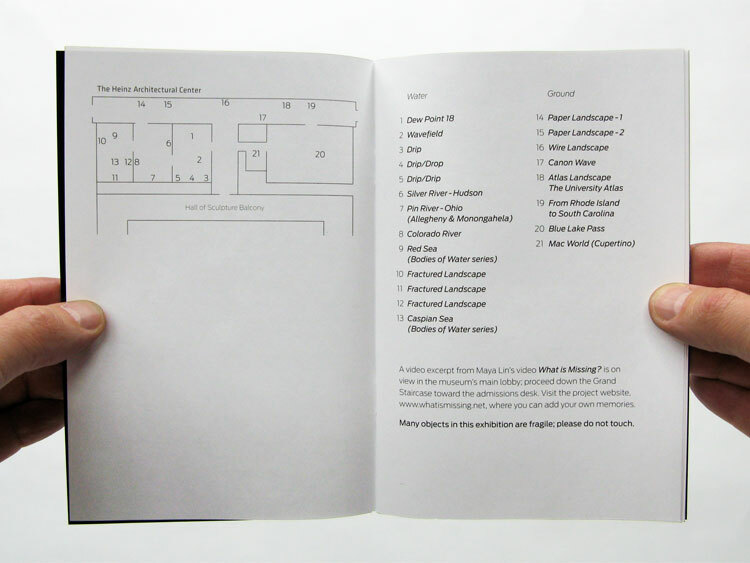 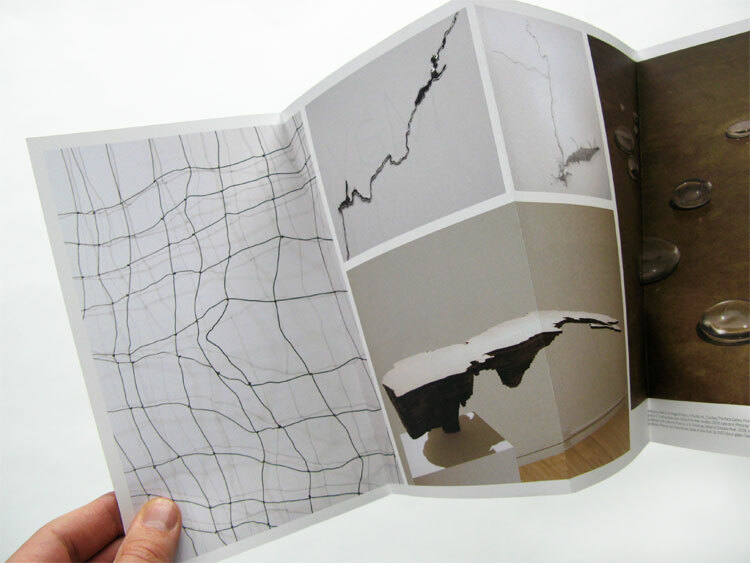 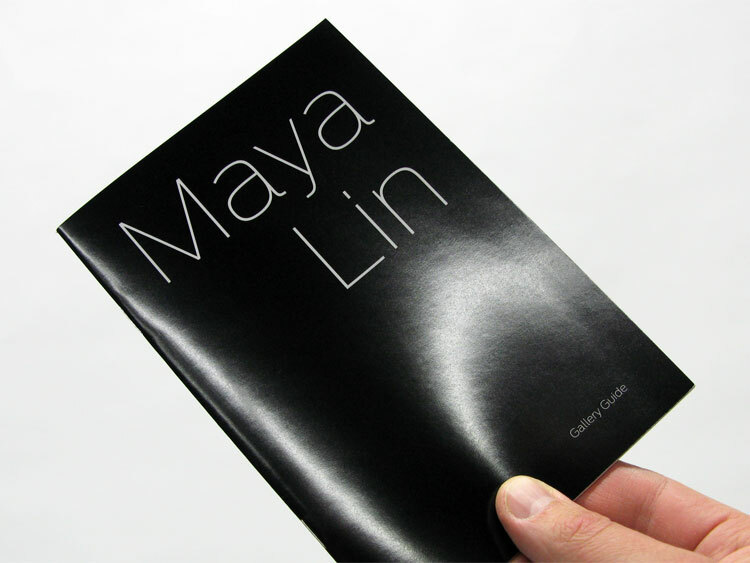 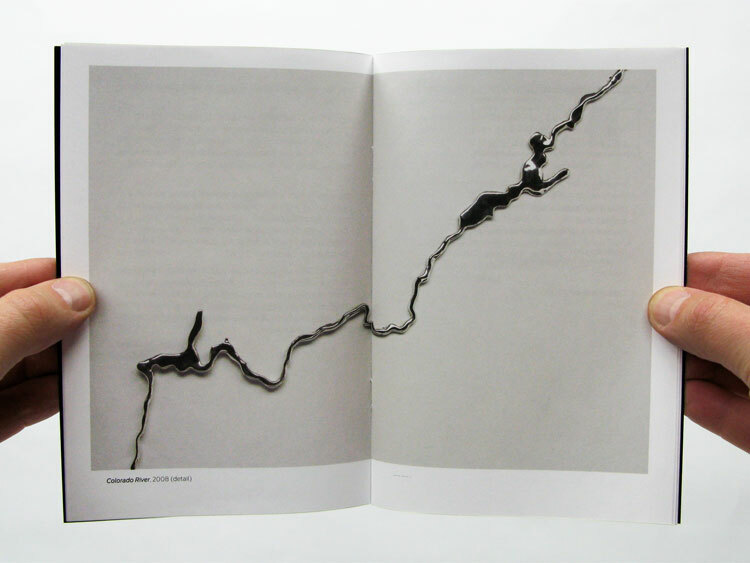 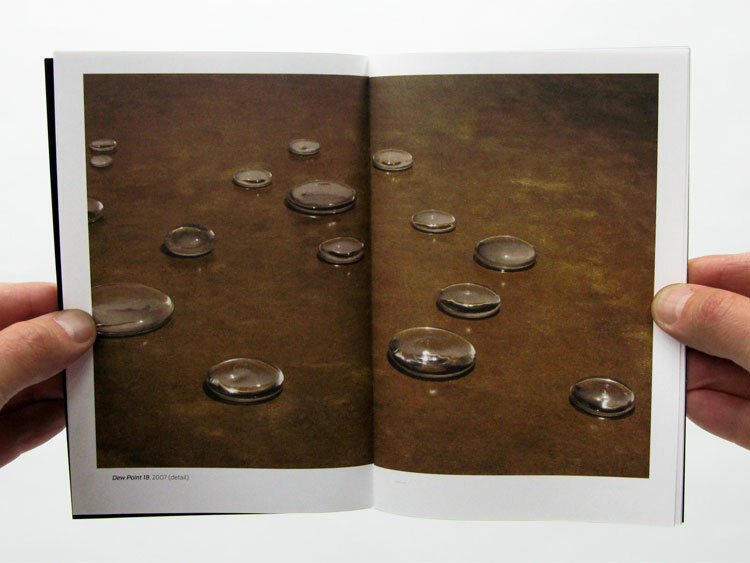 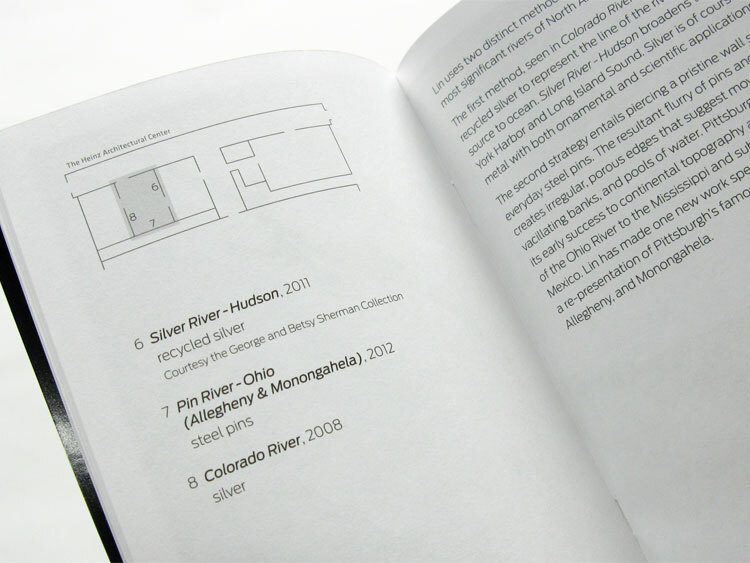 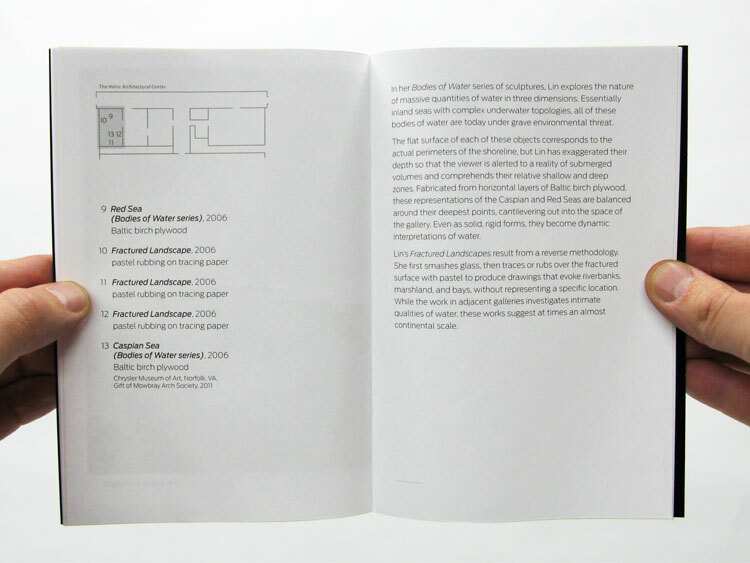 The gallery guide is 5 x 7.5 inches, 28 pages.